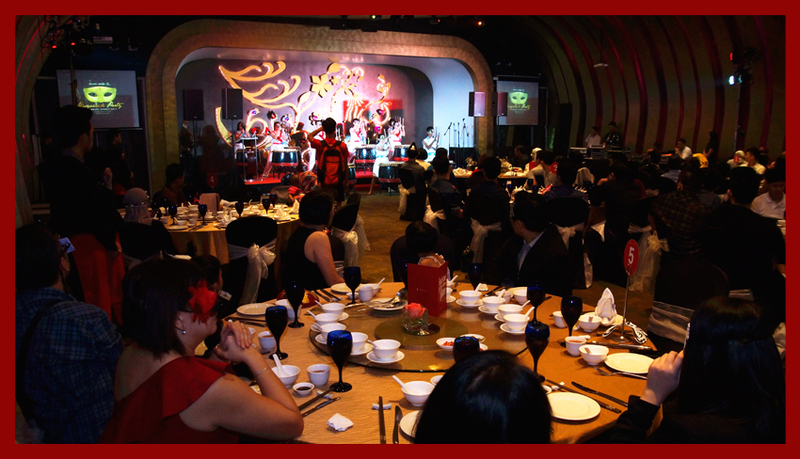 Mr Tan Chai Puan and the late Tan Hooi Song founded the concept of the world’s famous 24-Festive Drums in Johor Bahru, Malaysia in 1988, the fact that many were not aware of. 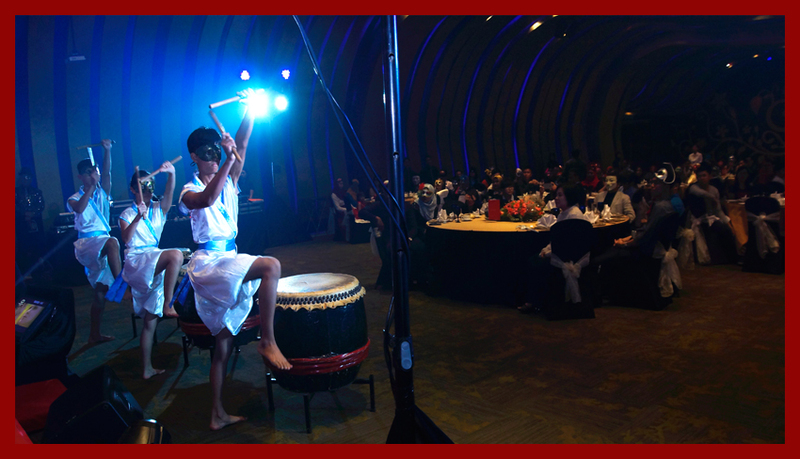 These two creative minds based their creation on the 24 festivals in the lunar calendar of the Chinese agricultural community, with each drum representing one festival. 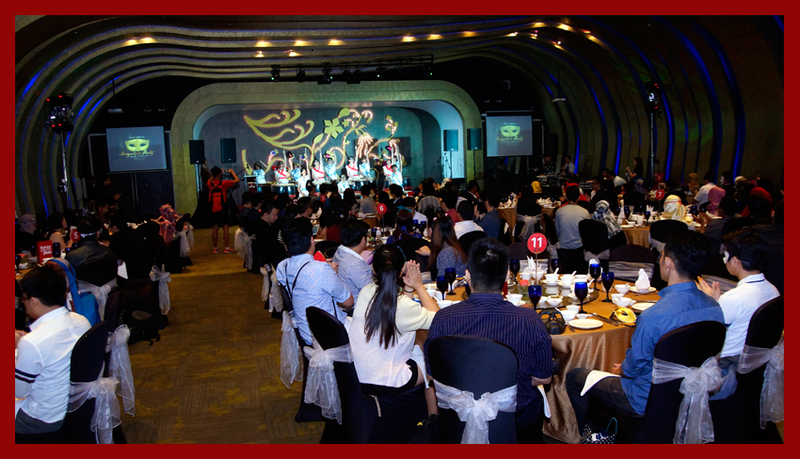 Along the years 24-Festive Drums Competition has been actively expanding its popularity and participation to countries like China, Taiwan, Singapore, Thailand, America, England, Canada, Australia and many more. 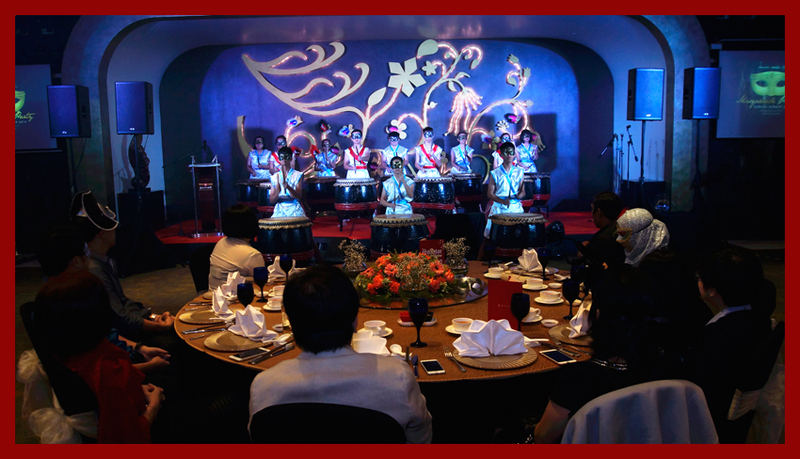 This unique Malaysian born drumming art was pronounced as one of Malaysia’s National Cultural Heritage in 2009. 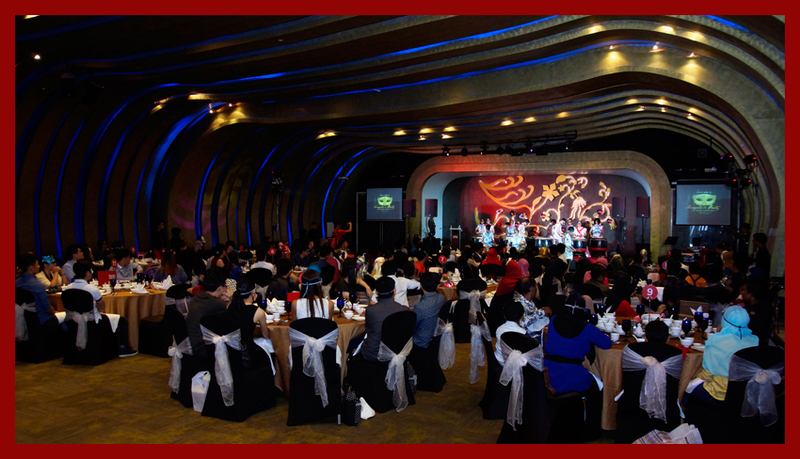 In Malaysia alone there are more than 300 drum troopers and over the last 28 years more than 20,000 drummers of different races and ethnicities in Malaysia has been trained to perform. 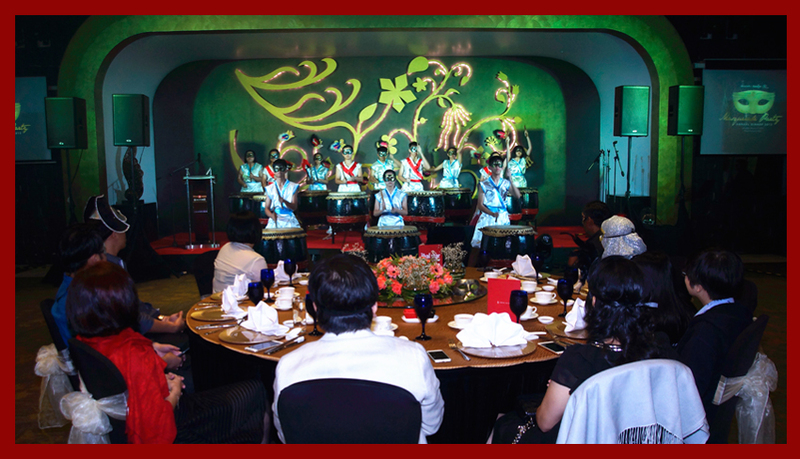 The JB Chinese Association (Tiong-Hua, Johor Baru) organized the the International Drums Festival and Malaysia National Competition on biennial basis since 2010, and this event gradually gained its fame as one of the most momentous international cultural festivals of Iskandar Malaysia. 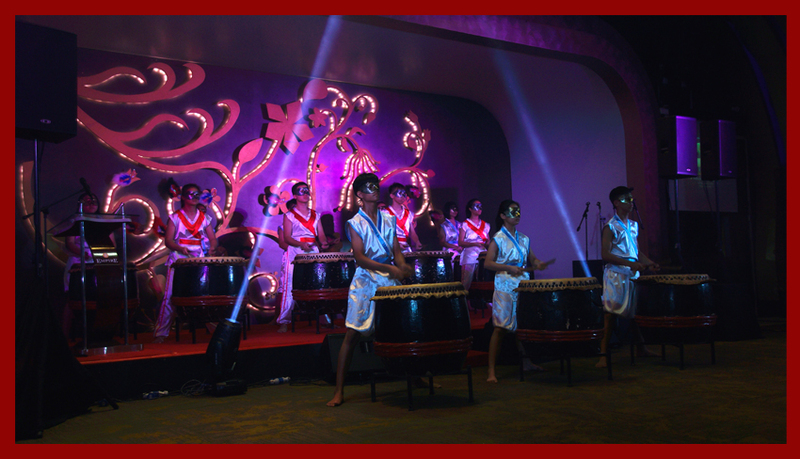 With participation of more than 500 international and national drummers, the 4th festival was held at the Indoor Stadium of EduCity Nusa Jaya, Johor on the 17 September 2016. TimeTec feels privileged to extend support and encouragement for such endeavours with a token of sponsorship for the event. 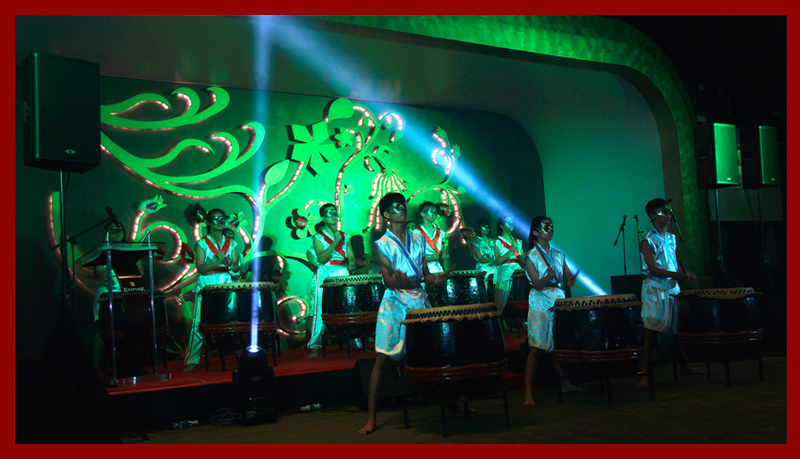 We take pride in this home grown cultural heritage and wishes that the organizers would further establish this drumming art and take it to different heights. 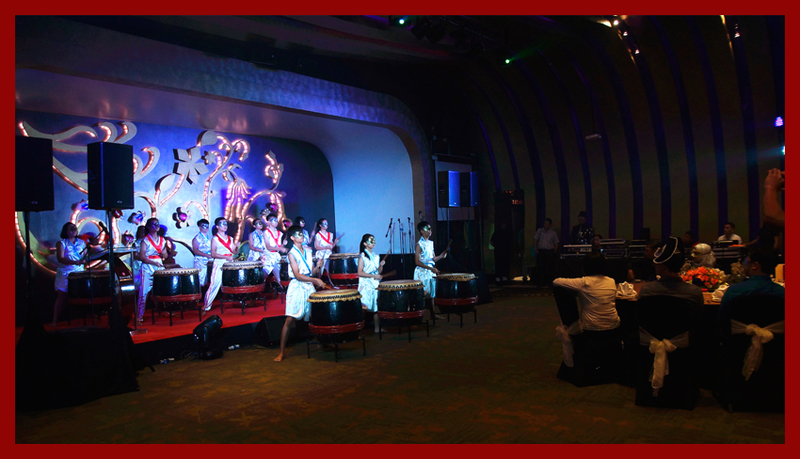 Soulful and energetic drum performance for the Opening Ceremony of TimeTec’s Annual Dinner 2015, early this year.